⬅ Have You Heard of ClearPlay? I’ve mentioned before that I subscribe to Jake Ludington’s newsletter, which is always full of techno info. 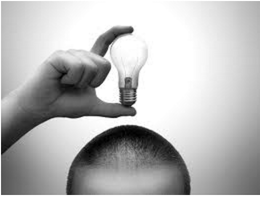 The Levelator was highlighted in his last newsletter. One of the biggest frustrations of people who record and edit audio is the amount of time it takes to fix volume level issues. If you record two people, one of them is invariably softer than the other in the mix. You might turn your head away from the microphone to look at a distraction or have the microphone pointed away from the source. This even happens to the pros on occasion. 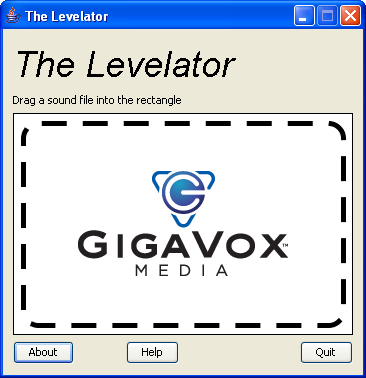 To solve this common frustration, Gigavox created The Levelator. Essentially, the software examines a WAV or AIFF file, looks for volume inconsistencies and fixes them. It’s a bit geekier than that under the hood. The Levelator handles both the gain optimization on a file and RMS normalization to make sure the volume level is consistent. The output is a new file, so you can always go back to the original if you need to. The software runs on both Windows and OS X and is FREE for personal non-commercial use. While The Levelator can’t do anything to make your podcast more interesting, this is the first tool Jake has seen that makes almost anyone sound like they hired a top-notch engineer. If editing audio has been holding you back from podcasting or making music, give The Levelator a shot, you’ll be surprised by how simple it is to sound great. Igniter Backs – Volume 2 Hits the Streets! What’s new with Midnight Oil Productions?